Despite all the advertising, the HECM program was never intended to be a perfect solution for every senior. For a variety of reasons, I tell people every week that I don’t think the HECM Reverse Mortgage program is an appropriate solution for them. Sometimes this takes them by surprise, but every transaction is unique in some way. Our clients are given the same advice and input as if he or she were my own parent… the good AND the bad. Below we discuss the Reverse Mortgage Pros and perhaps more importantly, the Cons. Qualifying the homeowner is easy. Visit with a qualified professional to review your situation and learn how the required “Financial Assessment” will affect your loan process. Pay off any existing mortgages and liens. No monthly mortgage payments are due for as long as the homeowner lives in the home, pays the property taxes, homeowner’s insurance and maintains the property. It’s flexible! The senior can receive the proceeds in the form of a monthly payment, a Line of Credit, a Lump Sum disbursement or any combination of the above. A Reverse Mortgage has a “Non-Recourse” clause written into the mortgage. This means that the homeowner (or their heirs) cannot be in an “upside-down” position with the balance. They can never be personally liable for more than the home is sold for. Heirs inherit the home and keep the remaining equity after the outstanding balance is paid off. The Reverse Mortgage proceeds are not taxable. If the senior chooses to make payments, the available Principal Limit can increase giving them a larger monthly payment or Line of Credit. The most common concern by a senior is that the loan balance typically gets larger over time and the value of the inheritance to the kids (or estate) decreases. There is no polishing this Con, but it is the reason that no monthly payments are required (other than property taxes and insurance). Improving the quality of life of my clients is my objective, so I do not fret too much about whether or not there is an inheritance to be divvied up by an estate after death. It is not my place to try to sway you. Fortunately, we see the children (when they are an active participant in the process) supporting their parents’ decision and encouraging the Reverse Mortgage. Medicare and Social Security benefits are NOT affected. However, needs-based government assistance, such as Medicaid, could be affected. Let us know during the first conversation in order for us to help properly structure the loan so your benefits are not affected. You will need to visit with your benefits counselor to know if our structure is acceptable to them. 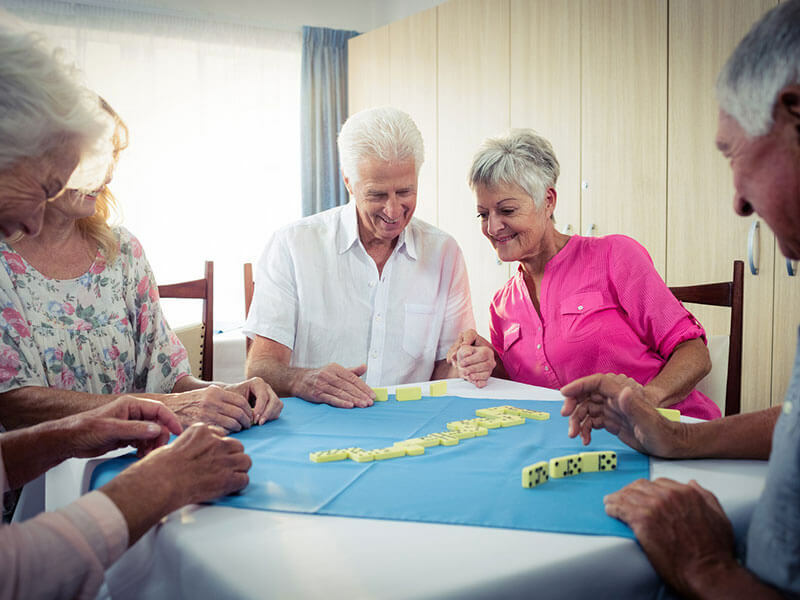 There are fees associated with obtaining a Reverse Mortgage and these fees are typically higher (but may be lower) than those associated with a conventional mortgage. The Counseling fee and the Appraisal fee are paid up front (credit card) whereas the rest is commonly rolled into the loan. If you have an outstanding balance that is larger than the Reverse Mortgage Principal Limit can cover, there are 2 outcomes. You come in with the money needed to cover the difference or you spent money on Counseling and an Appraisal for a loan that never closes. The home must meet minimum FHA standards and be considered “marketable”. If repairs are required by the appraiser, they may be required to be done prior to closing the loan and other repairs may be required to be completed within 6 months after the closing. Reverse mortgage proceeds may be “Set Aside” to insure that funds are available for home repair if required. Having a collection is not the same thing as “hoarding”. Collections are fine, hoarding is not. If hoarding is an issue, the appraiser/inspector may find the home does not meet FHA’s standards for safety, health, and/or a marketability. “My neighbor has a cousin who’s friend had a reverse mortgage and…” Stories are told about the lender’s intent to “steal the home” from a senior homeowner. They would be laughable if they weren’t so harmful and inaccurate. But, everyone loves a scary story, so these stories keep getting told. There is a lot of confusion and misinformation about the HECM reverse mortgage program and this causes some people to dismiss the one program that could have genuinely helped and made a positive impact on their lives. So, unless your neighbor or friend is a CRMP, we recommend that you get accurate information from an experienced professional and not from a storyteller.